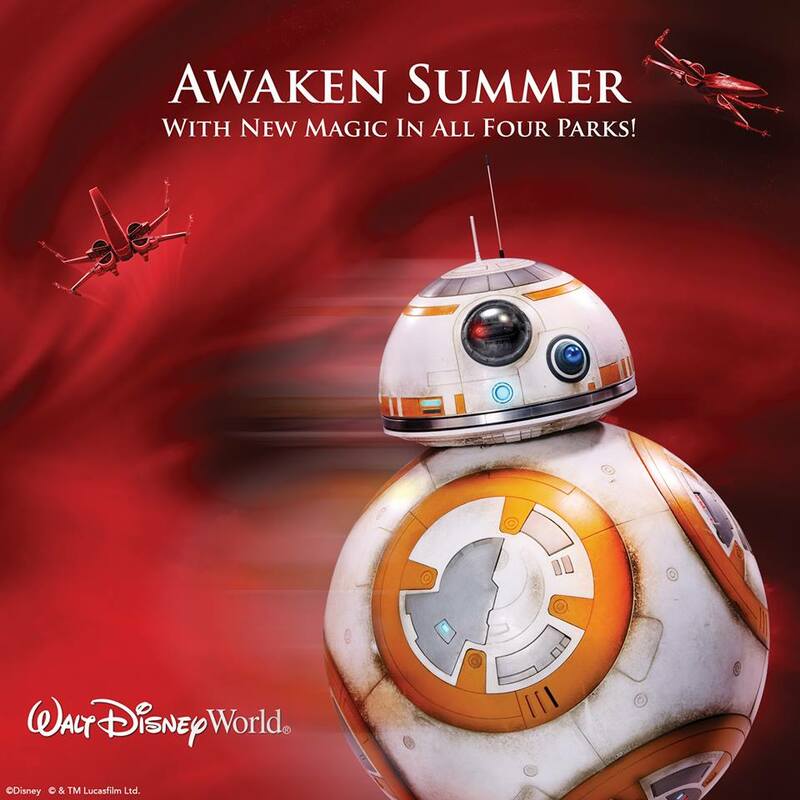 Awaken Summer is Walt Disney World’s name and answer to all things coming this Summer that are new, rebooted, or just a little bit special. Each park is going to have a lot going on and one of the most exciting is Hollywood Studios, especially if you are a Star Wars fan. Now, some of these changes are already being tested or actually running, but they are new and part of Awaken Summer. First, is the reboot of Star Tours with The Adventure Continues storyline where you travel to Jakku from Star Wars: The Force Awakens. 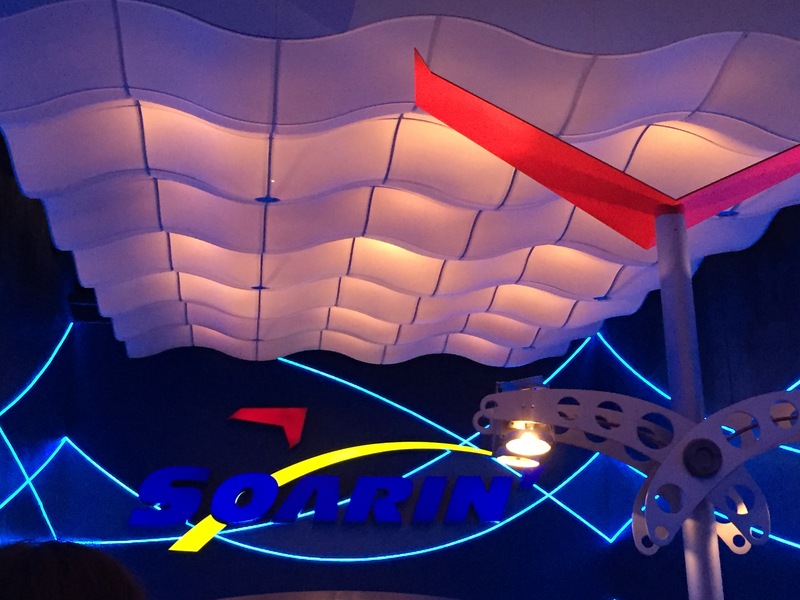 Star Tours has several different storylines so you never know what you are going to get but one of the best is this new one! Another new Star Wars bit of fun is meeting THE Kylo Ren over at the new Launch Bay. Go over there and ask him why he killed his father? That will help you make friends! A new Star Wars stage show appropriately called Star Wars: A Galaxy Far, Far Away where you can see your favorite characters take stage including my favorite BB-8. 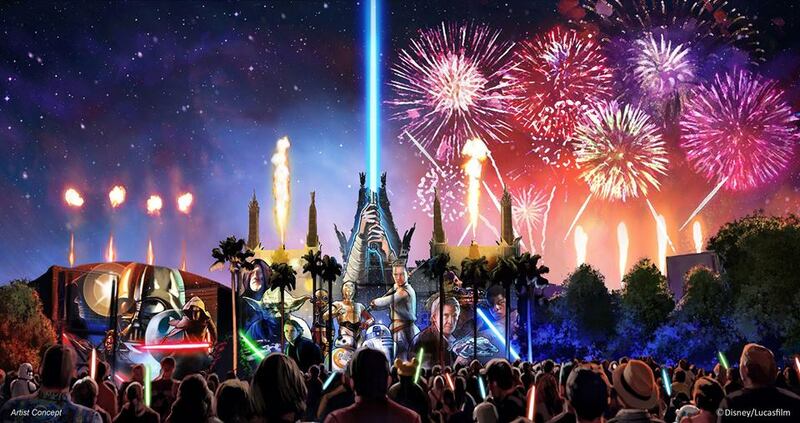 When it gets dark at Hollywood Studios do not miss the new night show that has a little bit of everything from fireworks to lasers to projections. Star Wars: A Galactic Spectacular is amazing and a definite do not skip! So, Hollywood Studios is definitely upping its Star Wars game and game in general. Even if you are not a huge Star Wars fan these changes are fun for everyone and promises to only be the beginning!